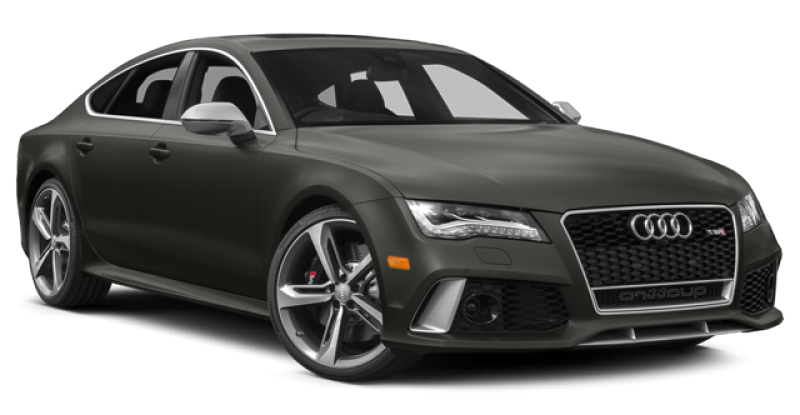 The Audi RS7 is a glam, swift saloon that is the most powerful of all the Audi cars. It is literally, a supercar that is created to befit the occupants love for performance, comfort, luxury and looks. 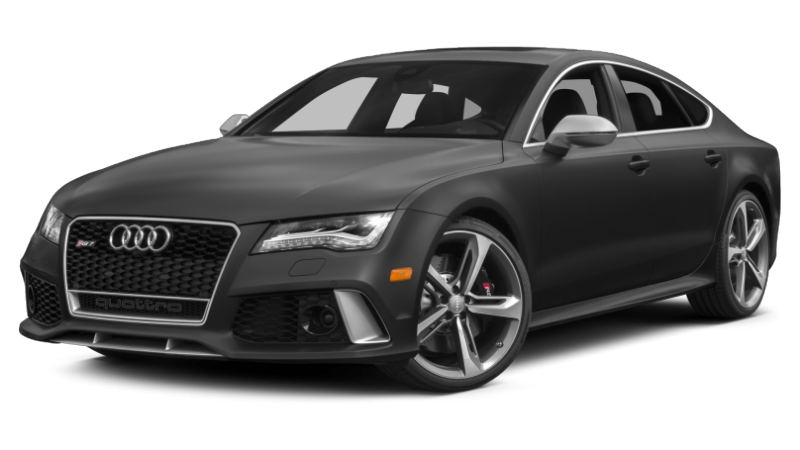 The RS7 stands second when compared to other luxury competitors in the areas of handling, acceleration and performance supported by a V8 twin turbo engine. Even though it is not a conventional model, it has a unique appeal. The RS7 retails well in India and even though it is pricier, you should go for it if you want your vehicle to be a head turner on the roads.